Lenovo's upcoming smartphone is also expected to boast a triple-camera setup at the back. 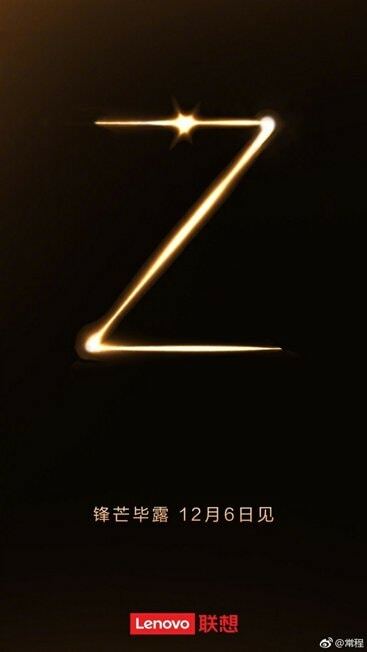 An official poster of the Lenovo Z5s smartphone has surfaced online indicating that the device will be launching in China on December 6. 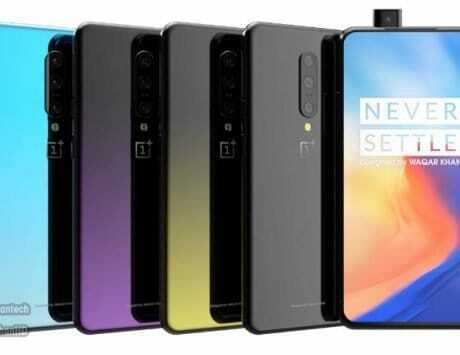 The upcoming smartphone will be featuring a punch hole screen, and a triple-camera setup. 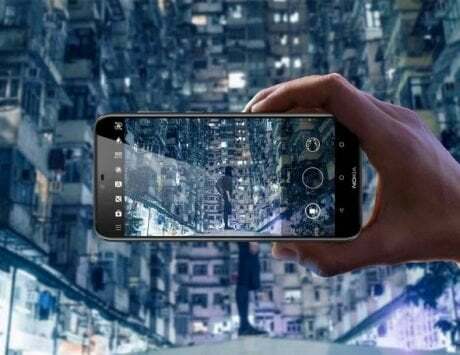 Recently Huawei revealed that its first smartphone to have an in-screen camera would arrive on December 17. 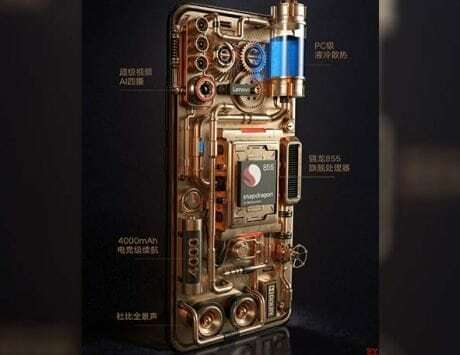 The said smartphone is expected to be the Huawei Nova 4. Samsung, on the other hand, will launch its Galaxy A8s with an Infinity-O display on December 10. 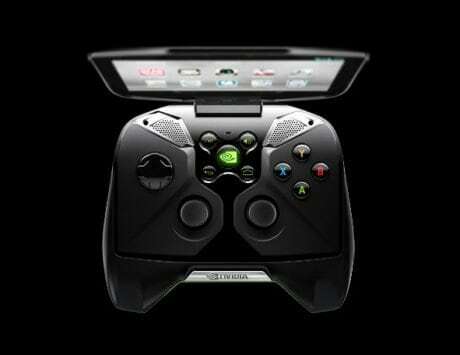 But both the companies are going to be beaten to it by Lenovo. 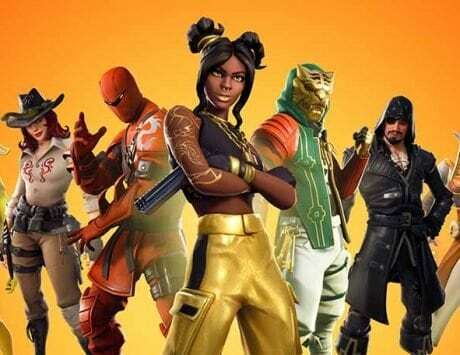 Teaser posters surfacing online earlier have hinted that the Lenovo Z5s will feature a selfie camera placed at the top-left corner of the screen. 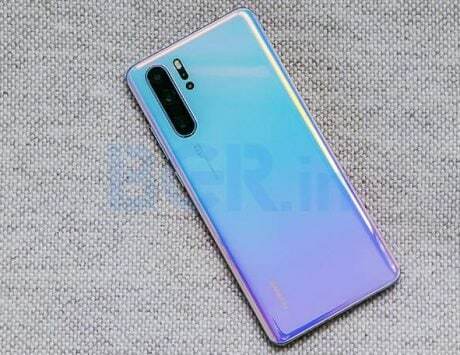 In comparison, the Huawei Nova 4 and Samsung Galaxy A8s will have the hole at the top-center of the screen. 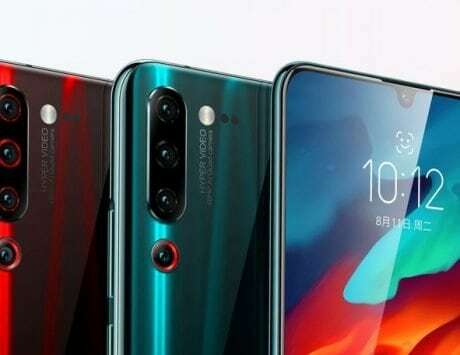 Some specifications of the Lenovo Z5s smartphone have already surfaced online courtesy of a TENAA listing. 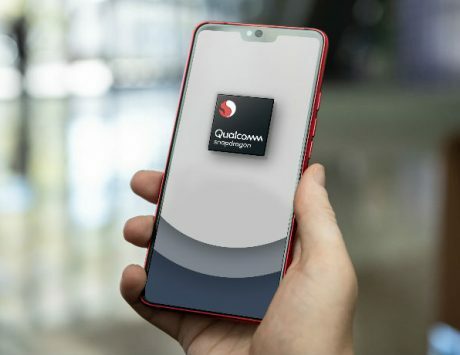 The device is widely expected to be the first device to be powered by the soon-to-be-announced Qualcomm Snapdragon 855 chipset. 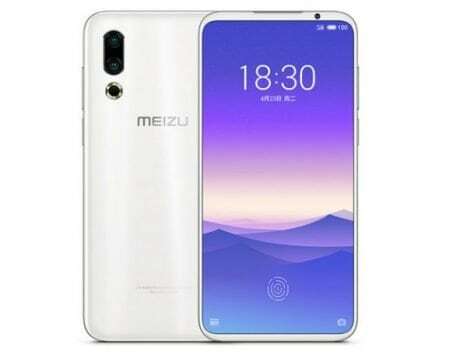 Other rumored features include a 6.3-inch screen with 18:9 aspect ratio, a 3,210mAh battery, and a fingerprint sensor located at the back. Among the highlights will also be a triple-camera setup at the back. Some leaks have hinted towards a possible support for 5G, but that is unlikely to be the case. According to GizChina, the S in the Lenovo Z5s moniker means upgrade in terms of design, photographing, and general performance. The Lenovo Z5s is an update to Lenovo Z5 Pro launched earlier this year.